Hey, hey!! 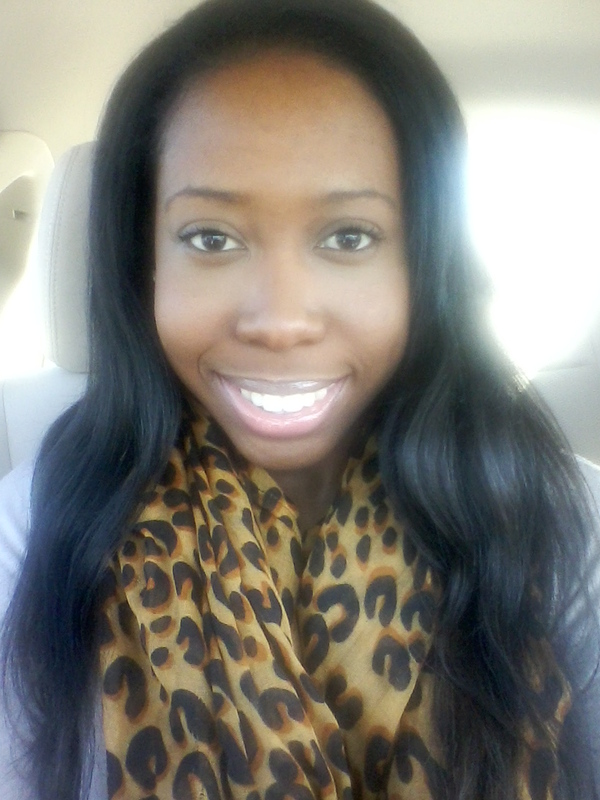 So I finally bought my Virgin Brazilian hair! I've had it for about 3 weeks now and I really like it! I've never had hair so soft before! lol. You all know that I'm use to my yaky hair! But sometimes change is good, right!? 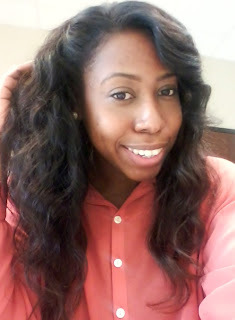 I purchased the Virgin Brazilian body wave from runwayriches.com. I bought three bundles ( 16", 16", 18"), but I only used two (16", 18"). I wasn’t sure of the thickness of the weft, so I bought three to be on the safe side. 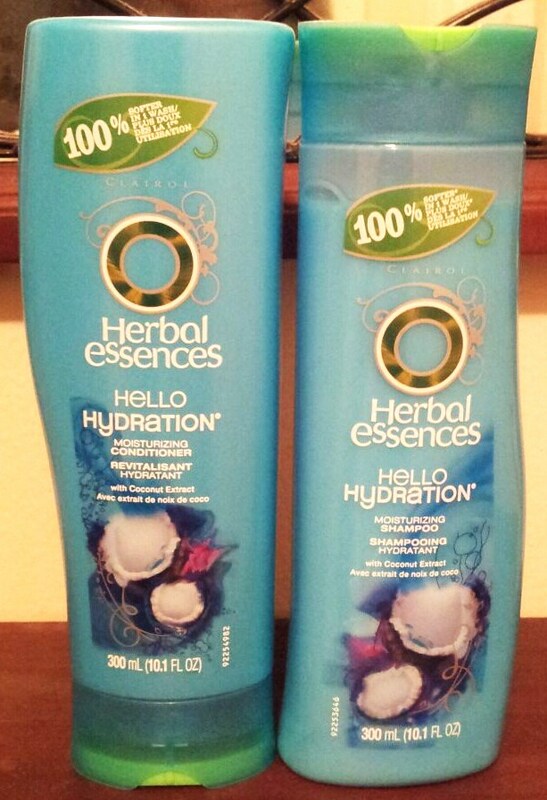 Before installment, I co-washed the bundles with Herbal Essence hydration conditioner. I used an empty dish bin, filled it with warm water, then poured a generous amount of conditioner into the water. I sat each bundle in and soaked them for 5 minutes. After I soaked the bundles I laid them out on a towel. Due to the instructions listed on the site, I did not blow dry the hair. When installing the hair it was still a bit damp, but about time my sister was done sewing in the hair, it was dried. 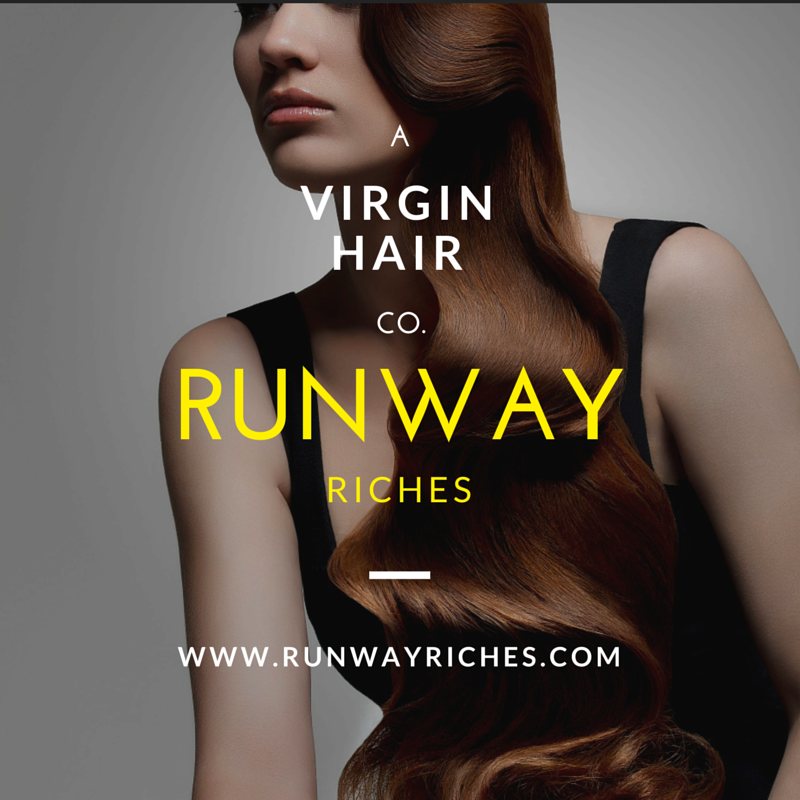 This is the one of the brands that runwayriches.com recommended for washing and conditioning the hair. 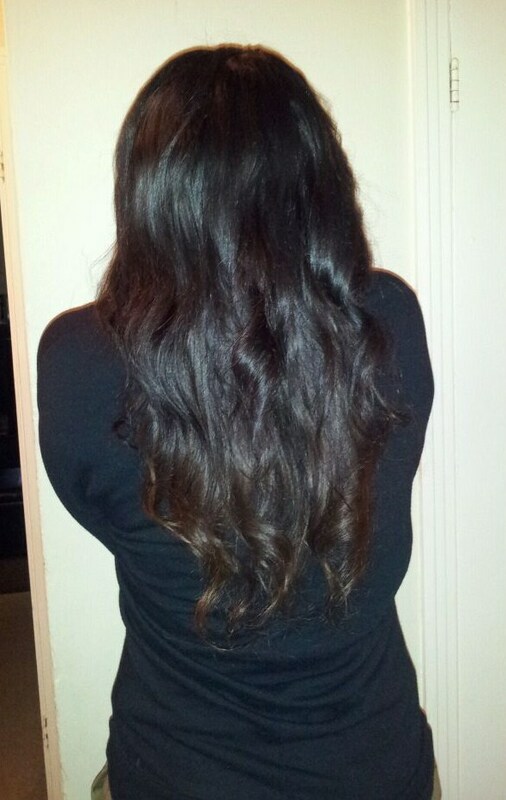 I did get a relaxer on just my leave out (my top and sides). 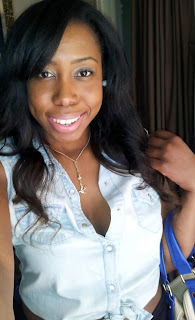 I’m sorry but my African hair was not going to blend in with this Brazilian hair if I did not relax it! Lol! It actually blended quite well. 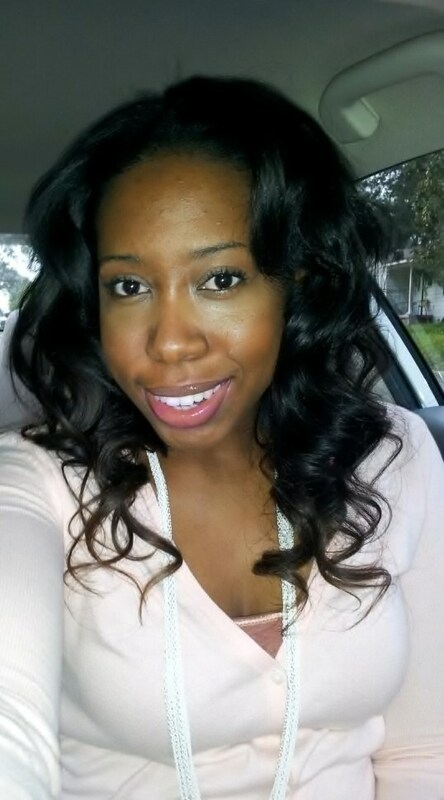 I was nervous about that because the weave hair did appear to be lighter than expected, but my amazing sister worked that out for me! When it comes to weaves I’m not big on using a lot of products. 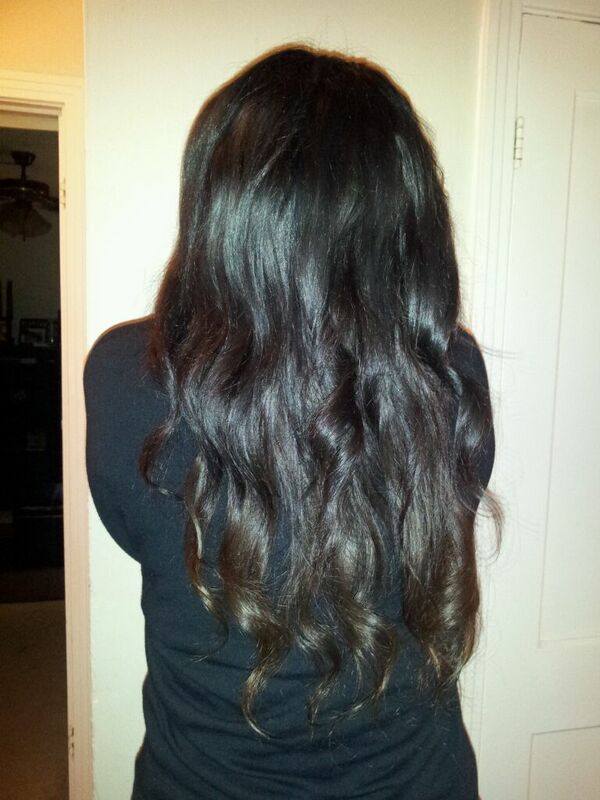 So with this hair I have used one product and that is argan oil by One ‘N Only. I got it from Sally’s Beauty Supply for about $4 (small bottle). 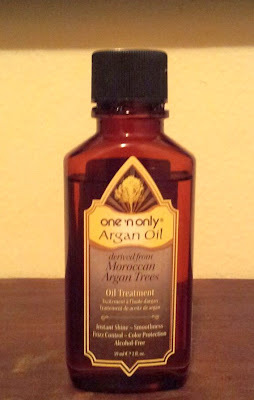 When using the argan oil use a small amount, it can go a long way. -Very minimal to no shedding! These are the styles I have worn so far!! I know quite a few people who are opposed to purchasing this hair because they think that it is too expensive, but I like to think of it as an investment! You are going to spend the same amount on buying hair by the end of year just by buying it every time you get your hair done. With this hair you are able to wash it, color it, bleach it or make your own wigs! Remember most hair companies set different sales for the week or month, or payment plans just to make the hair more affordable for anyone!! If you have any questions, you are more than welcome to email me or write in the comment box below!